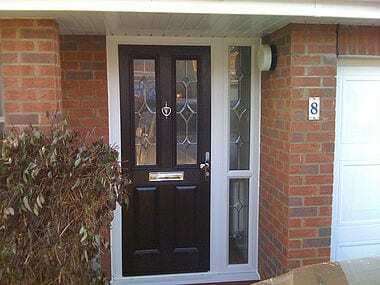 High quality composite doors in Kew, Richmond, Twickenham and across South West London. 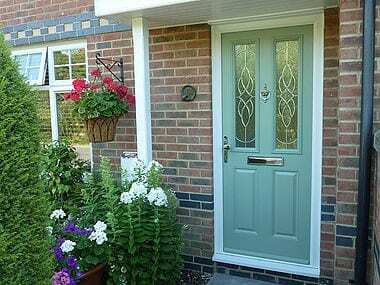 A composite door can be manufactured to fit any opening and is available in a range of styles and colours with a multitude of glazing and hardware options. 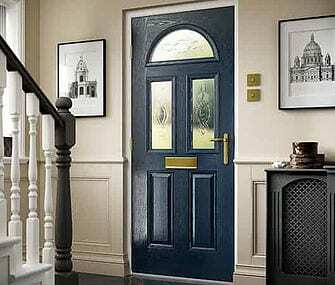 This is a door that can be personalised to suit all requirements. 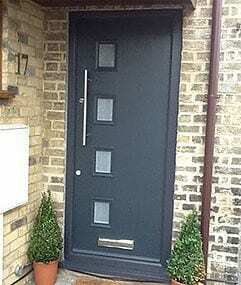 A door that is securely designed, stylish and durable, and which because it is clad in high definition embossed GRP skins is virtually maintenance free – a door that provides excellent thermal characteristics which will keep your family safe and secure for years to come.